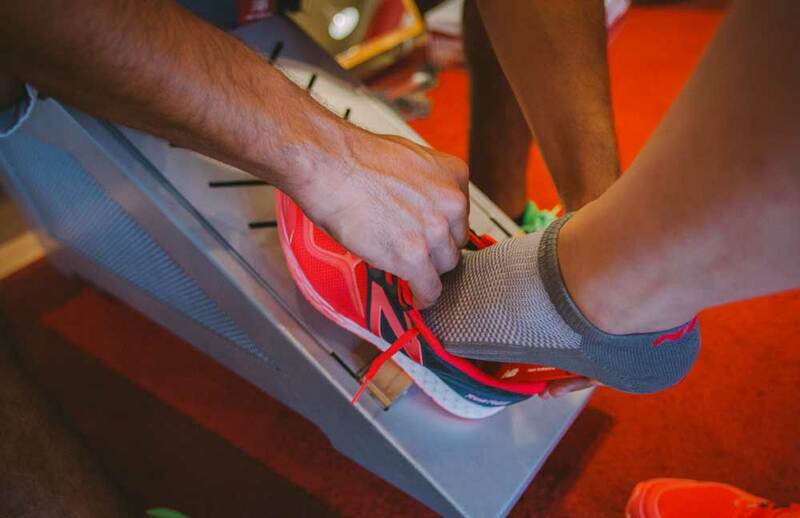 Big River Running Company is a shoe store in St. Louis Missouri designed to meet all of your running needs. 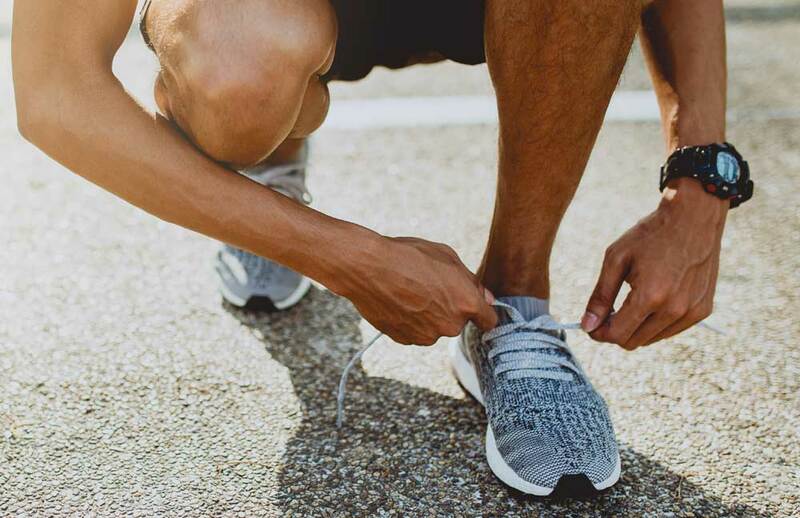 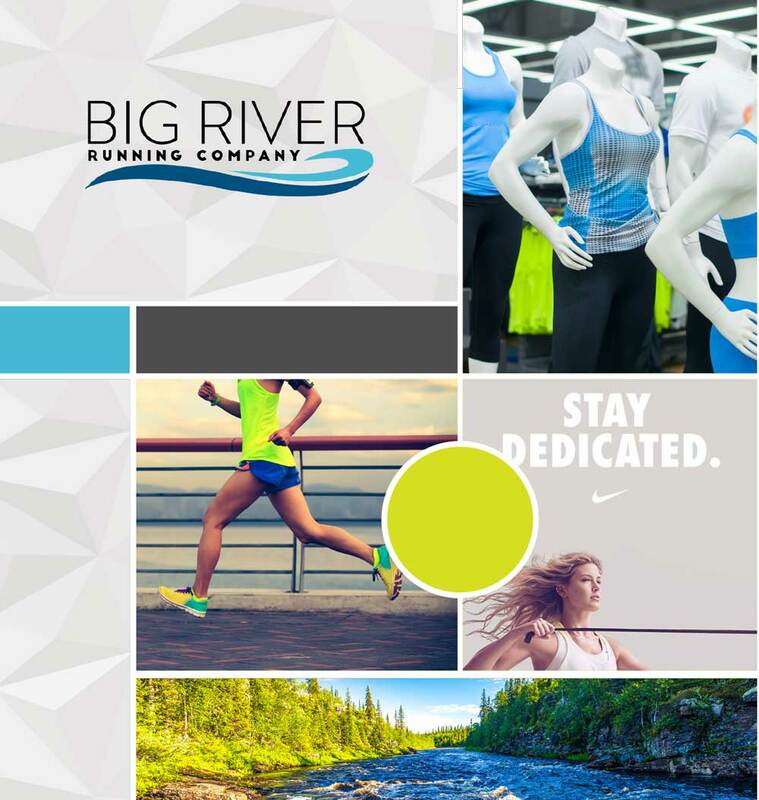 While Big River is known far and wide for their custom fit shoe fitting process, they are also very active in the community with their group runs, sponsored runs, training programs and personal coaching. 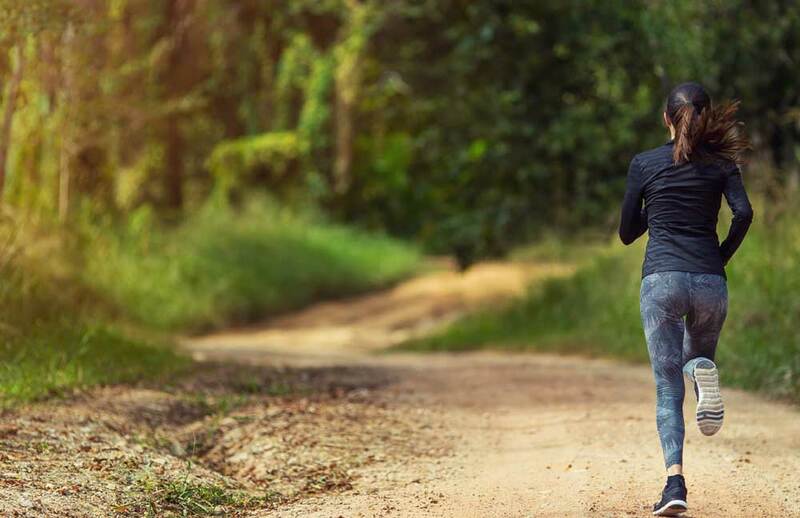 We created an easy way for them to manage and update their race content with a race calendar and created an interactive trail map to simplify the viewer's experience. 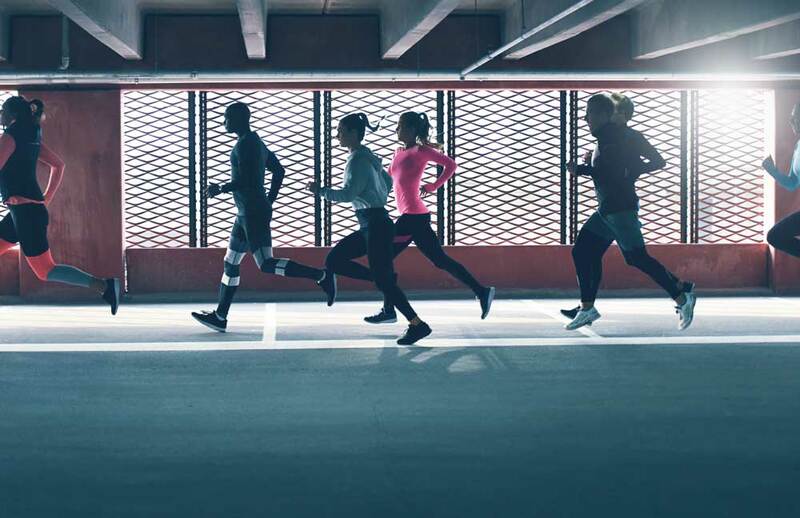 We also provided a complete brand refresh which included logo redesign with their main logo as well as other logo’s used for their additional programs. 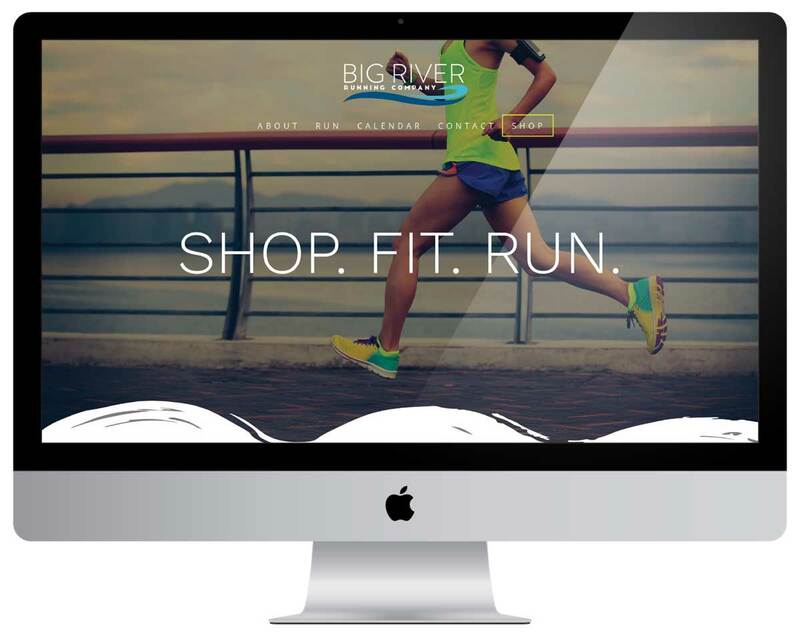 With an updated look and new streamlined content, Big River Running is ready to run and win their next race!